Fisher Yu is a postdoctoral researcher at UC Berkeley. He pursued his Ph.D. degree at Princeton University. He obtained his bachelor degree from the University of Michigan, Ann Arbor. His research interest lies in image representation learning and interactive data processing systems. His works focus on seeking connections between computer vision problems and building unified image representation frameworks. 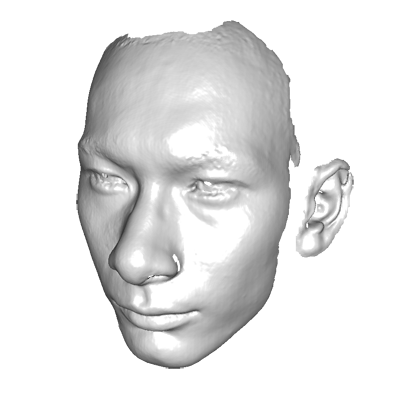 Through the lens of image representation, he is also studying high-level understanding of dynamic 3D scenes. He serves as reviewers for major conferences and journals in computer vision, machine learning, and robotics. He has also led the organization of multiple CVPR workshops. More information about his works can be found at his homepage: https://www.yf.io.